Learn more advanced features of Microsoft Word 2007, which enable you to create an index, a list of figures, and a table of contents, do desktop publishing, perform a mail merge, and use timesaving macros. 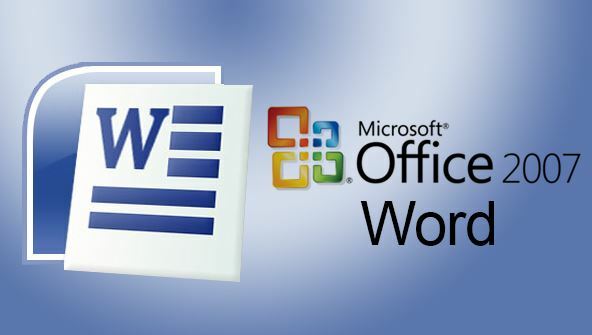 Microsoft Word 2007 is a powerful and popular program, yet most people use only a fraction of its features. In this course, you'll learn Microsoft Word's more advanced features, which can make writing easier, faster, and more fun. You'll improve your creativity and efficiency at the same time! In the first part of the course, you'll see how to perform a mail merge, and we'll explore macros, styles, and templates. Macros let you type repetitive words and phrases quickly and accurately at the touch of a button. Styles let you save text formatting. Templates let you create documents that contain predefined formatting and text, making it a snap to create documents that look right every time. In the second part of the course, we'll cover how to use Word as a simple desktop publishing program to create signs, flyers, menus, brochures, and even newsletters. You'll learn how to insert different types of graphics in a document including digital photographs from your own camera, clip art images provided by Microsoft, and different types of charts such as bar, line, or pie charts. Next, you'll find out how to wrap text around graphic images and divide a page into columns and text boxes. Both columns and text boxes give you different ways to display text beyond the traditional appearance of text that fills an entire page. Finally, in the last part of this course, you'll learn about printing labels, making form letters, and creating an index, table of contents, and list of figures automatically. If you need to create long documents, you'll appreciate Word's ability to keep track of page numbers for your chapter headings or index entries. Whether you need to produce a short letter, flyer, report, or book-length manuscript, this course will teach you how to get the most out of Microsoft Word 2007! From the moment that you enrol in Microsoft Word 2007 Intermediate you will become an integral part of our learning community. You will experience the perks of classroom studies such as chatting by the water cooler or sharing your opinion on a specific task, all in your own home.